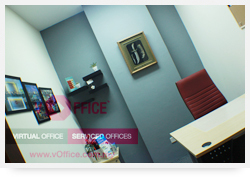 Virtual-Office Malaysia Serviced Offices provide a professional, highly flexible, cost effective office solution for entrepreneurs and business owners. 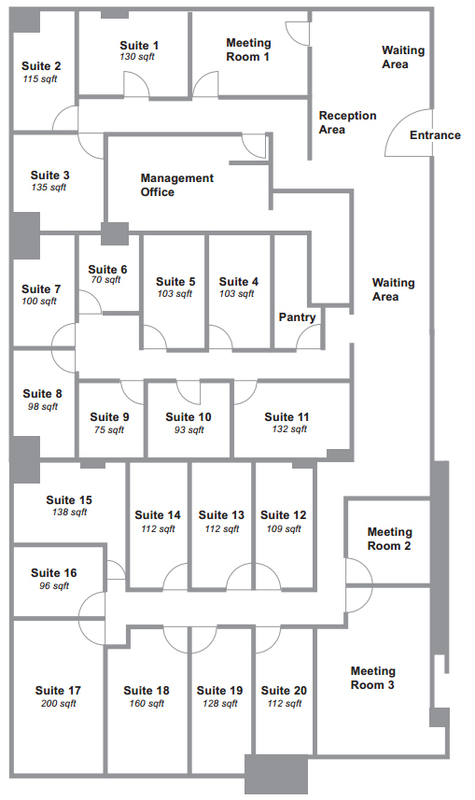 Entrepreneurs and business owner alike can greatly benefit from the use of our fully furnished Serviced Office. Serviced office has no long term commitment, very low start up cost when compared to conventional office, ready to function as soon as you move in, range of on-demand office support service and extremely flexible. 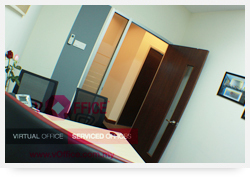 With serviced office, you can 100% focus on your business and let us worry about the rest of your office. 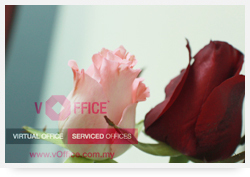 Call our Serviced Office Team at 03-5021 8200 to arrange a viewing of our office and to better understand our services. Wonder how our office looks like? 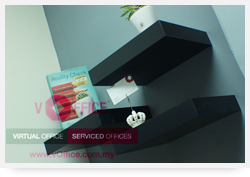 Take a peek at our office now !! 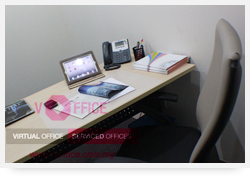 Fully furnished, creative and trendy office space. 24/7 unlimited high speed internet. Ample refreshment supplies - Drinking water, coffee, tea, mints and etc. Fully-airconditioned suite during operating hours. Cleanliness and orderliness are well-assured. Friendly receptionist to welcome you. Unlimited incoming calls with immediate call-forwarding or SMS notification. 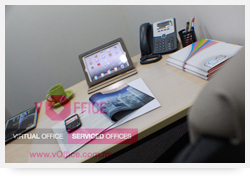 Voicemail with remote access, anytime you are away. Direct telephone and fax service. Redundant Broadband service to ensure no downtime. House beverages are prepared for free. Premium coffee available on purchase. 20 hours meeting room usage in all locations locally. 5 hours meeting room usage in any of the vOffice centres around the world. Complimentary use of the projector and SmartTV during meeting room usage. 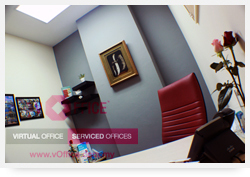 Free 3 months virtual office platinum service upon maturity of your serviced office agreement.